The biggest threat to most wooden products is mold growing a few days after woodworking and countless cracks that disfigure our decorations. if you do not care about the quick effect, you can put wet slices into the sawdust shvat. After some time, sawdust will soak up water. The idea is as effective as possible, except that it only works on a small number of discs. The process is very slow, you can wait up to several months to completely dry the slices. Of course it depends on the size. When drying wooden slices, keep in mind that the room where the discs are located can not be too warm. The most valued will be places with low humidity, lukewarm temperature and air that does not stand still. All Bremlet Woodwork products are dried in the appropriate dryers. 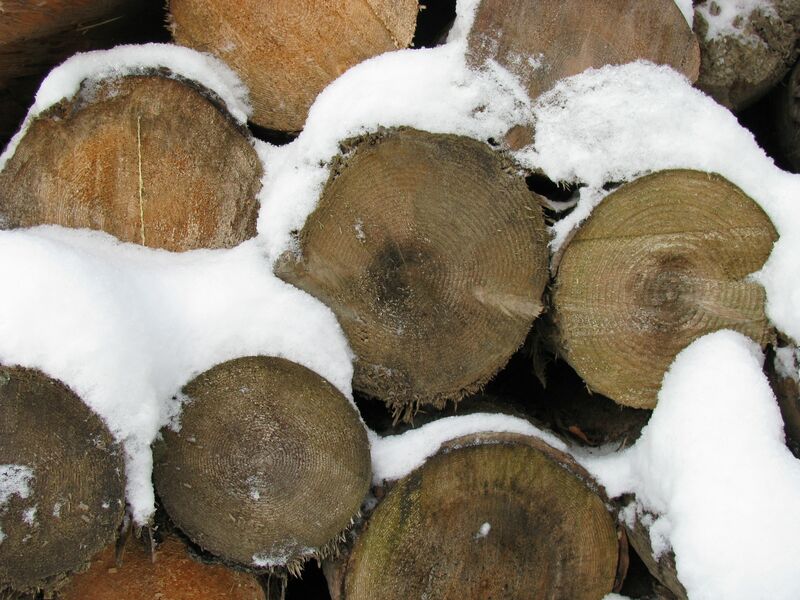 The fastest and most effective solution, of course, is to store wood for several days in a drying room. Wet wood likes places where hot air constantly passes. If you have access to a dryer, use it and your products will not lose their properties due to unwanted cracks and mold. In this case, you need to remember about the right arrangement of the slices. Each disc should have access to busy air from two sides. Dried wood slices are light and can change their color a bit. The discs created in this way are ready for the next stage of interior decoration.